Hello K-Monster of the Week Shoppers, and welcome to the store. Our special of the day is Repo Man, an episode of Supernatural that brings that good old fashioned violence back to our favorite hunks. On the left, you can find a wide assortment of flannel, plaid, and blue jeans. On the right, it's your favorite hunks, Jeremy and Chris. 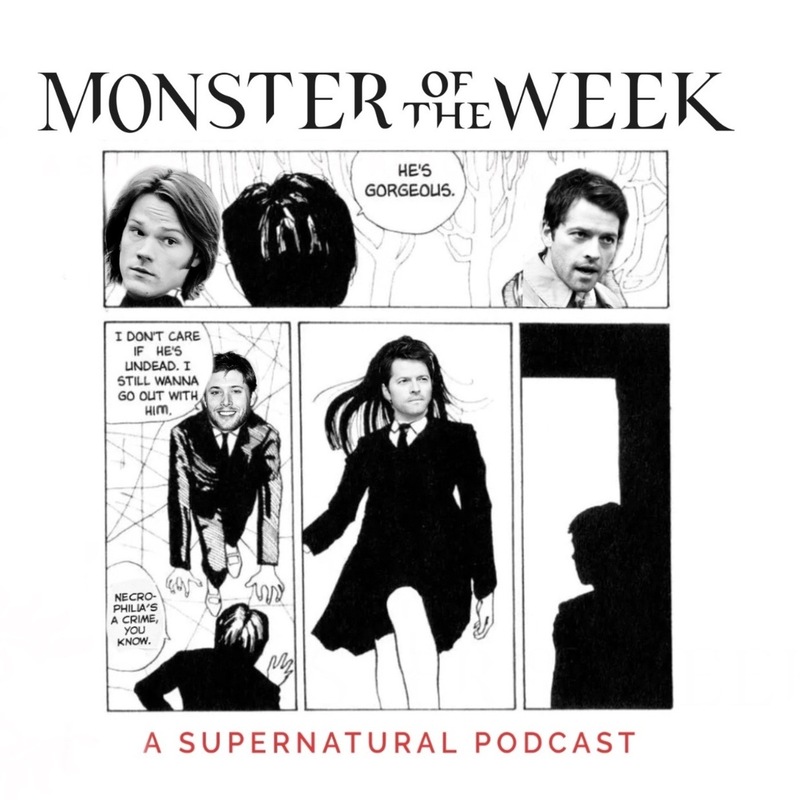 Thank you for choosing K-Monster of the Week for your shopping needs.